Go Girl! 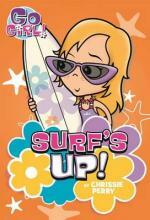 #8: Surf's Up! Blabbermouth #2: Oops, I've Told a Little Lie!